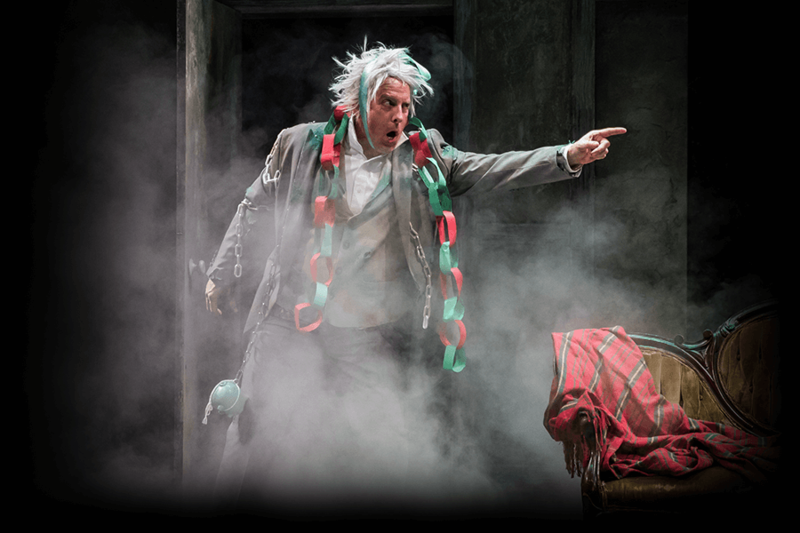 "A fresh and bountiful feast of funny"
It's the ultimate holiday party: The Second City’s Twist Your Dickens at Goodman Theatre! Irreverent. Madcap. Packed with outrageous holiday humor. This amped-up improv features a cast of Chicago’s funniest fresh faces—and promises to have you laughing into the new year. This twisted take on Charles Dickens’ classic skewers Scrooge, Tiny Tim and pop culture’s most beloved holiday specials. Now in its third smash year, Twist Your Dickens is written by Peter Gwinn and Bobby Mort—the Emmy Award-winning writers of The Colbert Report! Twist Your Dickens contains mature language and content. Recommended for ages 16 and up. "The laughs are ample at this PG-13 send-up of the Dickens classic"
A "breath of fresh air for the holidays"